Last weekend was quite hectic. 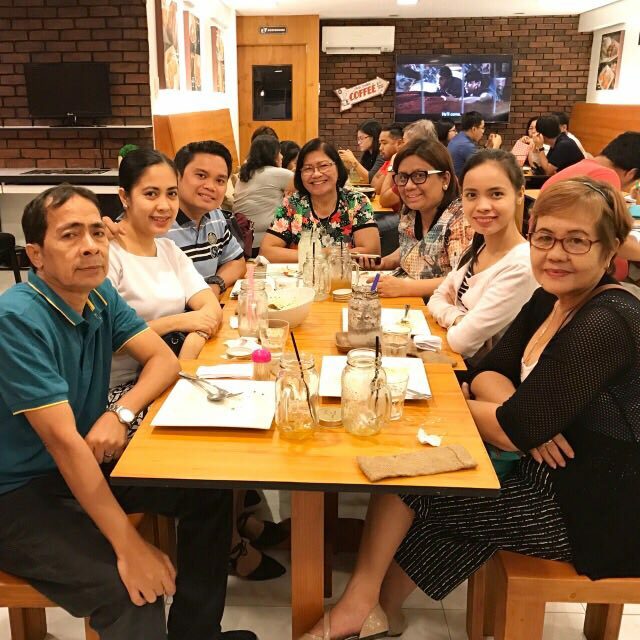 On Friday night, we had a family dinner at The Hashery, the newly-opened casual dining restaurant catering mostly to students in Sampaloc, Manila. 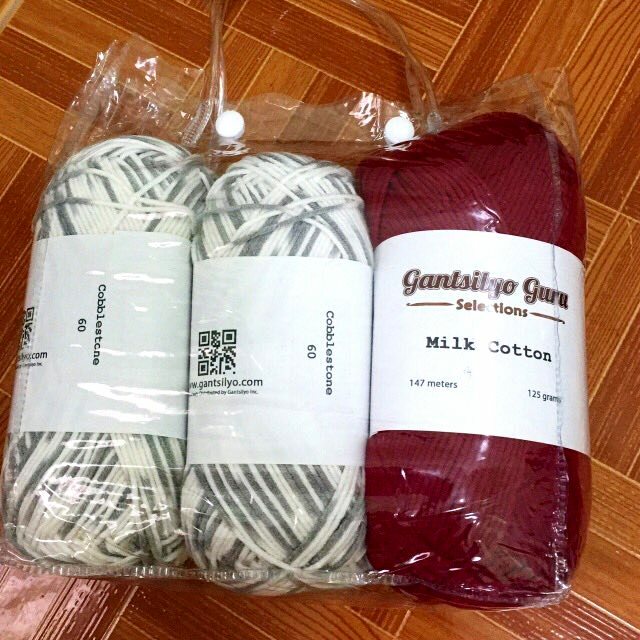 On Saturday morning, I, accompanied by the hubby and Mame, did some yarn shopping in Rosario, Pasig (Gantsilyo Guru’s shop and Lacion Yarn Store). 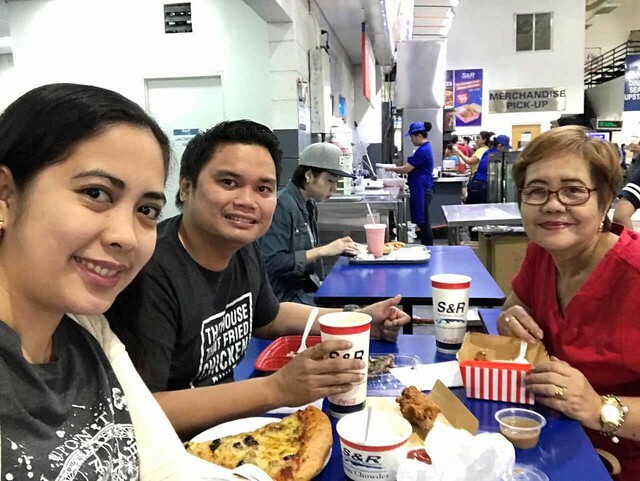 After that, we all went home in Bacoor with a stop-over at S&R Baclaran. 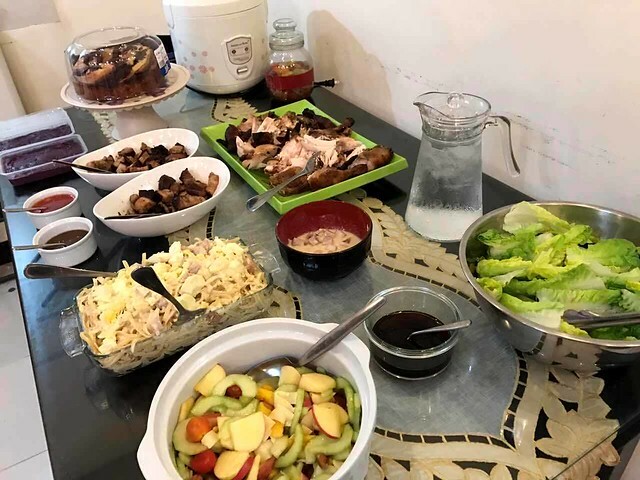 I would be hosting a dinner for my godchildren that night and due to time constraints, I resorted to buying ready-to-eat food and some easy-to-prepare salad ingredients from there. (I just cooked pasta and rice when we got home.) 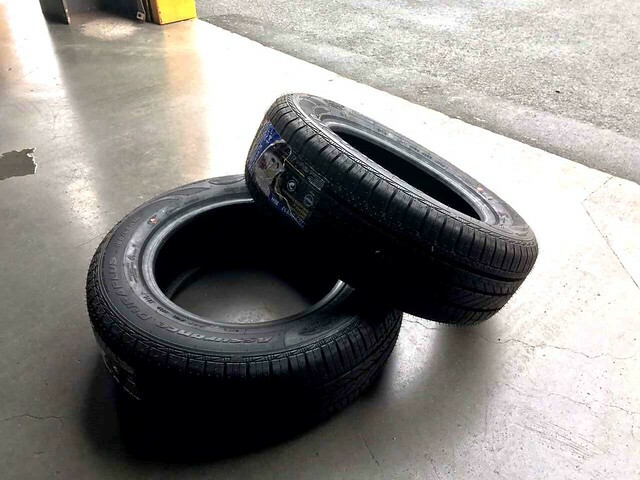 While I was picking food items off the shelves, the hubby was buying new tires which he had the S&R tire center staff installed to our car.) 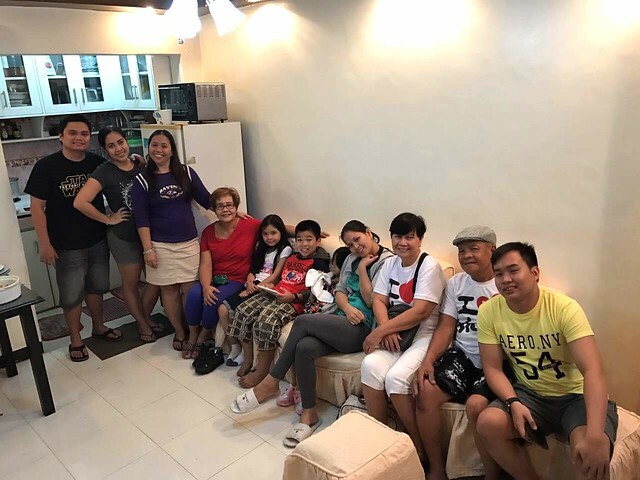 We got back to Manila on Sunday afternoon as I had this work-related meeting to attend. 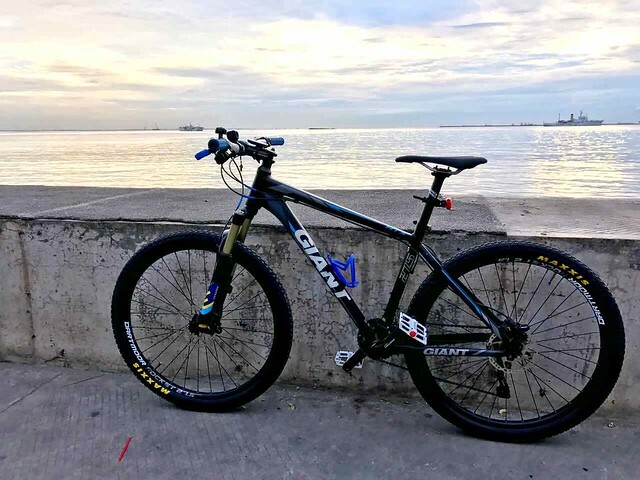 The hubby biked to Roxas Blvd. while I was busy in the office. 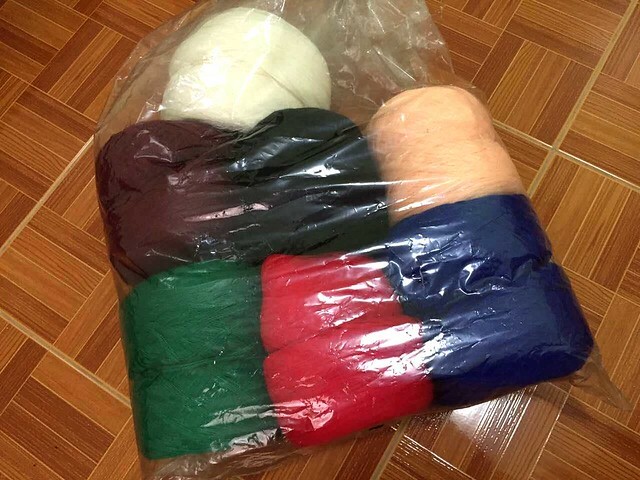 We would see each other again at night and I would start crocheting for a new project before going to bed. bike din pag may time si hubby! 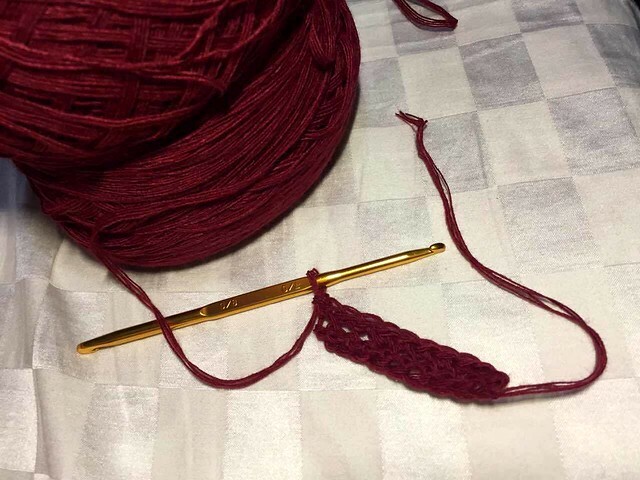 I learned crochet during our Home Economics class in elementary. This is the hobby I wish I keep doing because it’s fun and sometimes therapeutic. p.s.- I like how your new website! And more crochet projects based on the yarns you bought. 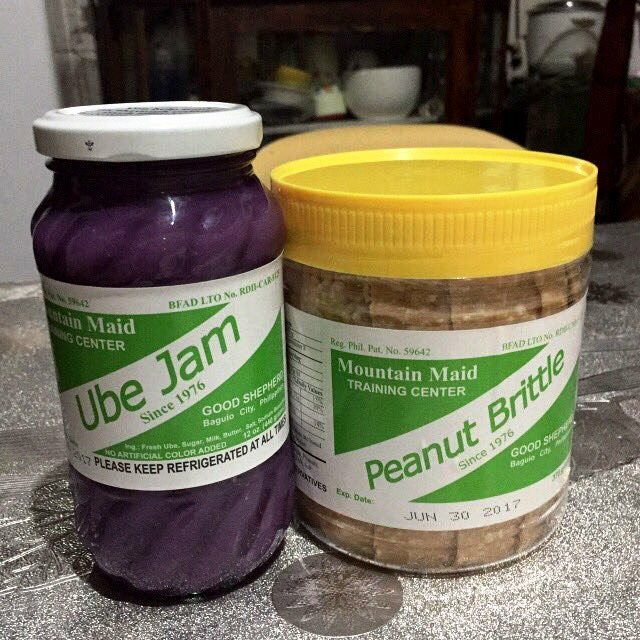 You might want to consider selling some of your projects later on hehehe.